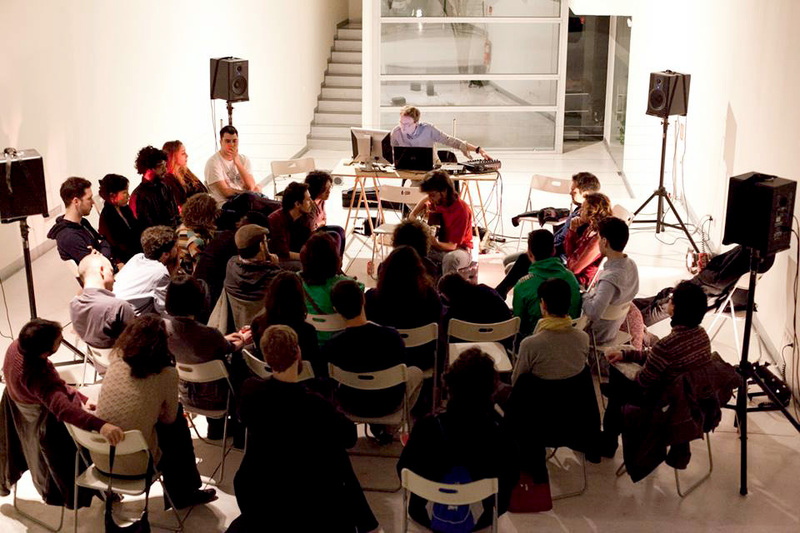 In March 2014, Streetsampling, one of the Ongoing Projects, was presented at the international festival of sound art and interactive art In-Sonora in Madrid. The project was offered to the public in a form of a four channel, open-ended composition based on about 8000 samples extracted from 350 samples of street musicians collected across the world in last 3.5 years. 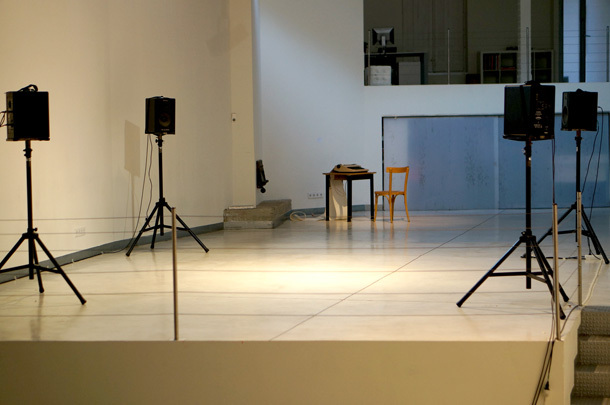 The exhibition was concluded with a time-based situation instigating a space for an aural dialog between the digital algorithm, editing force of an author mixing in street music collected in Madrid and improvisatory interaction of performers. A series of similar events is envisaged in a number of other locations.